F. Erick Brooks is a Montgomery, Alabama native. He holds a Bachelor of Science in Journalism and Art from Troy State University. He holds a Master of Science in Counseling and Human Development from Troy State University. He also holds a Master of Public Administration from Auburn University at Montgomery and he holds a master of Education from Alabama State University. He holds a Doctor of Philosophy from Virginia Commonwealth University in Public Policy and Administration. Currently Dr. Brooks is the Dean of the College of Humanities and Social Sciences and the Director of the Whitney Young Honors Collegium at Kentucky State University. 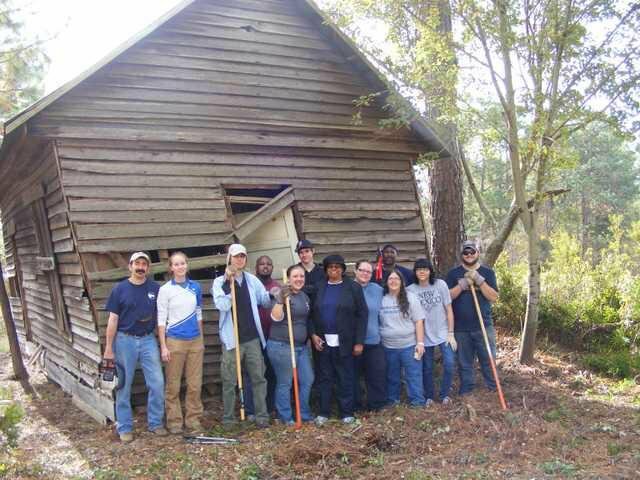 The Bennett Grove School was once part of a network of one-room schoolhouses serving African American children in rural areas, Bennett Grove is the only building of its kind left in Bulloch County. It was established in 1918 by former slave Benjamin Bennett, and housed ﬁrst through seventh grade until it was closed in 1952. Many Bennett Grove students graduated to Willow Hill to continue school through the tenth grade. 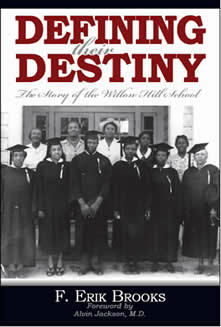 Both schools are living memorials to African American education during the era of segregation and Jim Crow. The WHHRC is engaged in a long-term project surrounding the Bennett Grove School, documenting the history of the building and the people who taught and studied there. We plan to preserve the building and move it to the Willow Hill School campus to serve as a school museum for new generations of students. The Bennett Grove School is in great disrepair and is in need of repairs and restoration. Moisture, termites and time have taken their toll on the school structural integrity. We need your help to save this landmark which is a memorial to African American education in the period between the Civil War and the Civil Rights Era. 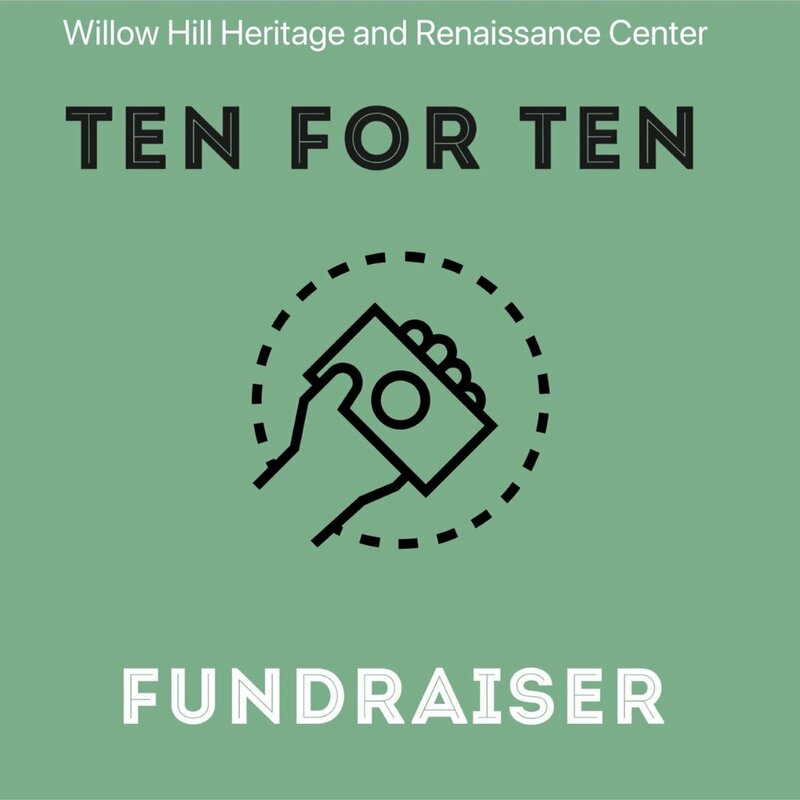 Our goal is to raise $100,000 to stabilize the building, and move it and the well to a new site at the Willow Hill Heritage and Renaissance Center and then complete the restoration process. Your donation to help with this worthy project is much appreciated.